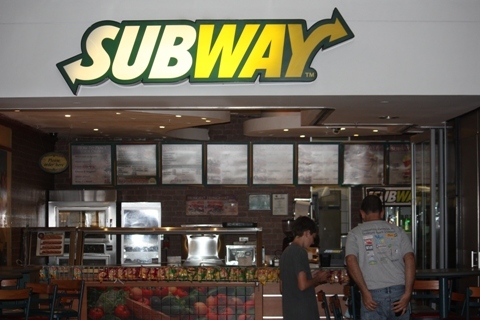 Is There a Subway in South Africa? One of the first questions Zax asked when we knew we were moving to South Africa was if there was a Subway there. And no, he didn’t mean for transportation. He meant the kind where you can eat – in his opinion, the world’s best – subs. I’m kind of partial to Jersey Mike’s (couldn’t get enough of the #13 when I was pregnant), but that’s just me. Everyone else in my family insists that I’m insane. Maybe they should call it “Now-now food” instead. Is There a Starbucks in South Africa?